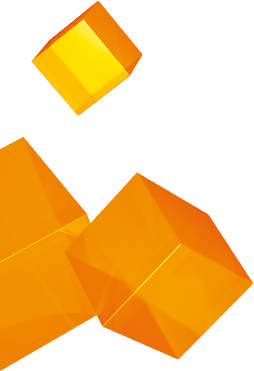 It doesn’t matter whether you want to archive just a few, hundreds, or many thousands of data storage devices – each one will find a clear place in the modular archiving systems. Carrying cases, media shelves and media cupboards all provide safety and security for your data storage devices. 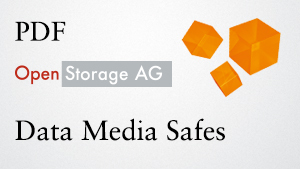 The finishing touch to this archiving range are the media safes, which provide combined security against fire and break-in, and our IT security cells, which help you to equip entire rooms as fire-resistant. 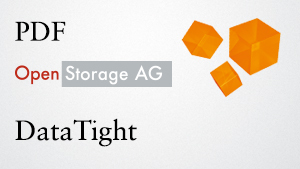 We will be happy to help you plan the ideal archive room for you, taking economic and security aspects into account. 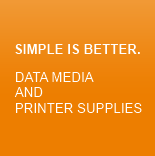 Just call us; we will be happy to help. DataTight cases provide optimum protection against moisture, dirt particles in the air, vibration and other dangerous influences. A special hard resin mixture gives the suitcase extreme stability and security. 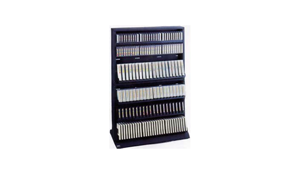 This steel cupboard with two fully-extendable vertical telescopic drawers can be used to archive a wide range of media. 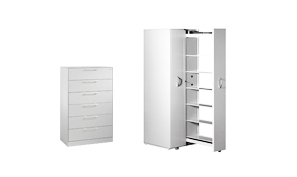 The cupboard can be adapted to changes in data storage devices and media formats at any time with compartment bases, intermediate shelves, and rubberised support angles and grills, all of which can be delivered individually. 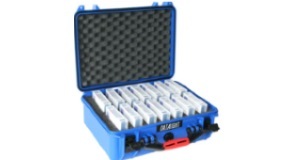 In addition, ball bearing mounted rollers allow both telescopic drawers to be extended at the same time. This media cupboard is suitable both for individual storage and for mass archiving of tapes. 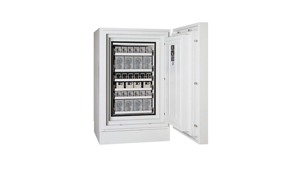 Datasafes are characterised by the highest levels of security against fire and break-in. Individual designs and combinations of multiple security precautions, such as locking systems, alarm systems etc., are all possible in order to meet the requirements of your business.